Along with a trailer (which you can see below) Atari have released some more details about the upcoming Ghostbusters downloadable sequel, Sanctum of Slime. Up to four players will take on the role of a rookie who has been hired to save New York. Gameplay will consist of taking on jobs, exploring the various haunted enviroments and of course bustin’ ghosts. If the trailer is anything to go by there will also be sequences involving the Ecto-4, whether this is an on-rails sequence or not is unclear however. The rookies will have to work together to bring down huge bosses, using an assortment of weaponary including the classic Proton Streams aswell as the Plasma Inductor and the Fermion Shock. Ghostbusters: Sanctum of Slime is scheduled to be released in Spring 2011, expect more coverage on XBLAFans between now and then. Check out the debut trailer below. 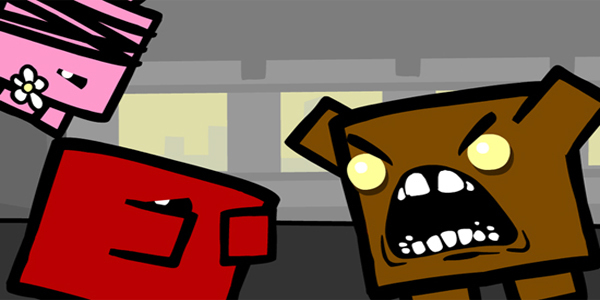 New Super Meat Boy Hidden Character! Bomberman Live: Battlefest coming to XBLA next week! Hudson have announced that they will be releasing a sequel to the hugely popular Bomberman Live. 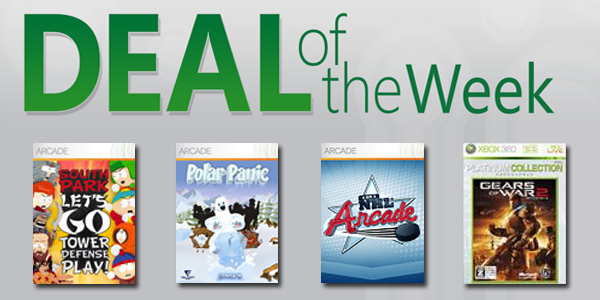 Scheduled for release next week on Wednesday December 8th, no price as yet. Ghostbusters game getting a sequel, on XBLA! 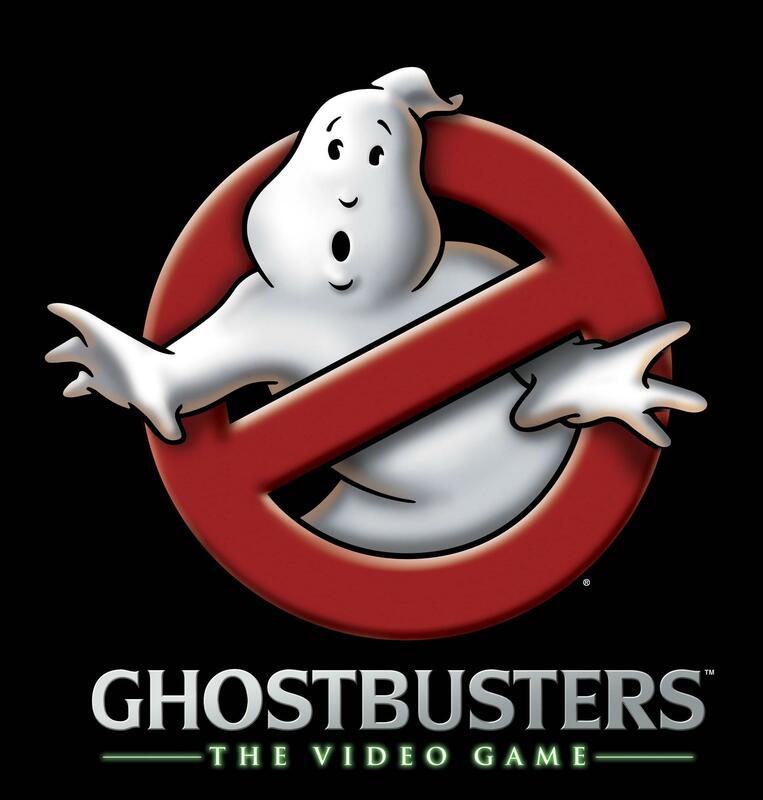 Atari has announced, via USA Today, that Ghostbusters: The Video Game will be getting a sequel although it may not be quite what you expected. Developer of the previous game, Terminal Reality, won’t be working on the sequel. Instead Assault Heroes dev Wanako will be taking the reigns. Ghostbusters: Sanctum of Slime will be quite different from Terminal Reality’s game, becoming a top down co-op action game. The change in gameplay is very similar to this year’s Lara Croft & The Gaurdian of Light, which turned out very well for Lady Croft. Other changes include the lack of any of the actors from the film, that means no Bill Murray or Dan Akroyd who lent their voices and likenesses to the previous game. The rookie character introduced in that game will return however. Details are slim for now but expect a Spring release date and check out the couple of screens released below. Let us know what you think of this surprisng sequel in the comments.